My first semester in Architecture School found me creating a landscape and a corresponding structure. We were tasking with creating the landscape and structure through the use of L-Systems. 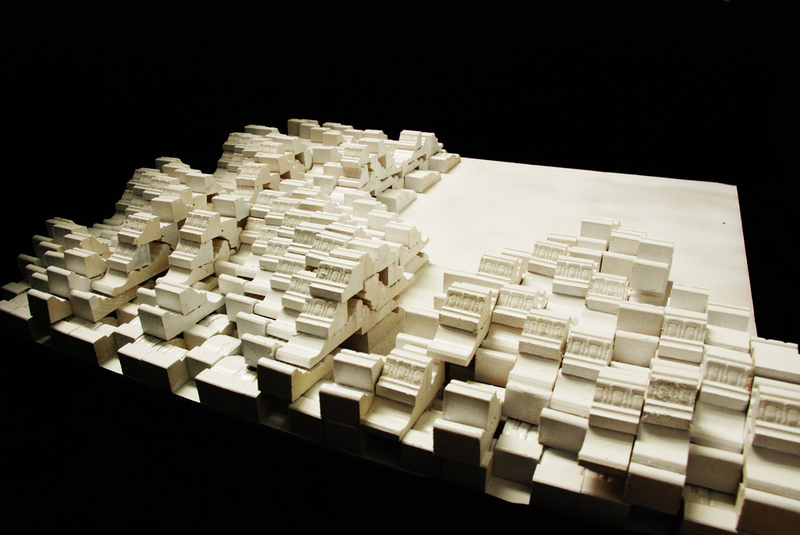 Through careful research into L-Systems I designed an eroded landscape that interfaced with a bifurcating structure.